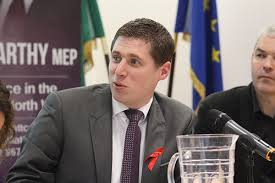 Carthy: Act of betrayal against Irish people. 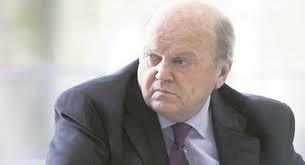 “How dare this Cabinet refuse to accept €13 billion in unpaid taxes from the second wealthiest corporation in the world when our health service is crumbling, and there are thousands of people homeless across this state. 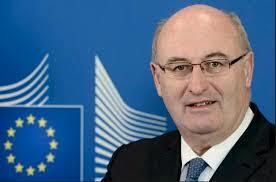 “This is an act of betrayal against Irish taxpayers, families, and small businesses. 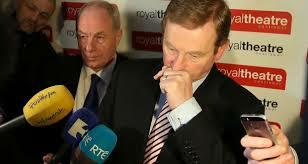 “Fine Gael and the Independents have seriously misjudged the public mood on this issue. “The majority of Irish citizens are utterly appalled by the Government’s insistence that it will actively try to avoid recouping tax revenue owed to the Irish people. “Government statements that the reason it will appeal the ruling is due to concerns that Ireland’s international reputation will be damaged by the ruling is beyond belief. “The truth is that Ireland’s reputation has already been damaged, and damaged severely. “First, we had the ridiculous GDP growth figures of 26 per cent that resulted from accountancy tricks by tax-avoiding multinationals, enabled by glaring loopholes in our tax legislation. 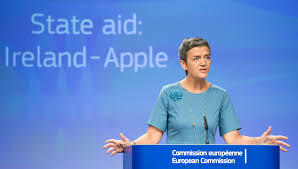 “Then we had the ruling from the EU Commission exposing the fact that Irish Revenue had provided sweetheart deals to Apple that allowed it to pay as low as 0.005% in tax. “Will the Irish Government now top this off by siding with a giant multinational, which engaged in brazen global tax avoidance, against the decision that the Irish people are entitled to this money? “Such a move can only deepen the damage to our reputation. “If the Government really wants to repair this damage, it should own up to the proven fact that successive Irish governments have facilitated massive tax avoidance. “It should make a commitment to the Irish people and to the international community that Ireland is no longer going to take part in this racket, and then take action to change the culture and close the loopholes that have allowed such activities to take place. Previous PostJobs for Leitrim – Sligo strugglesNext PostICSA warns demands of environmental body could double price of agriculture diesel.